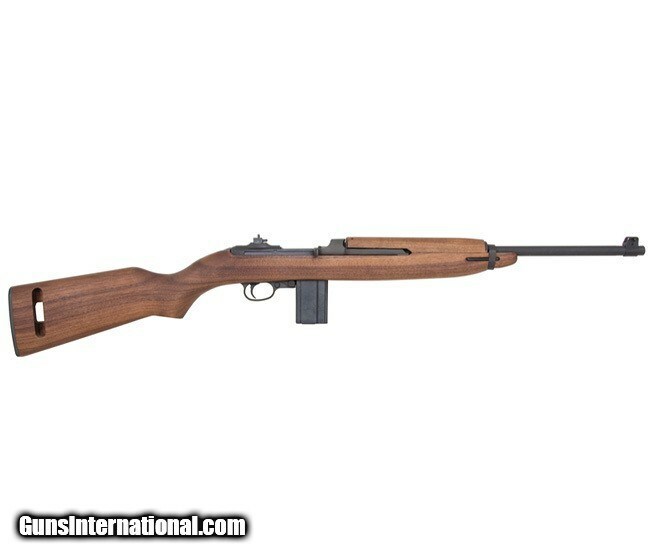 The M1 Carbine is a gas-operated semi-automatic carbine that was being developed on the eve of World War II, going into production in September of 1941. The weapon became a mainstay of US troops throughout the war, reappeared in the Korean War, and even saw some service in the early days of the Vietnam War. 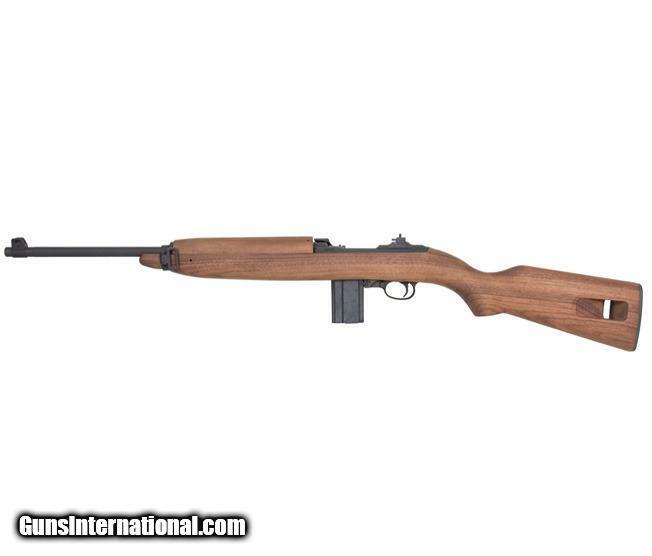 The M1 was revered for its light weight, lighter ammunition, and rugged reliability. Markings include the following: Auto-Ordnance, Worcester, MA behind the rear sight; U.S. Carbine, Cal. 30 ML on the receiver in front of the bolt and the serial number is engraved on the left side of the receiver.